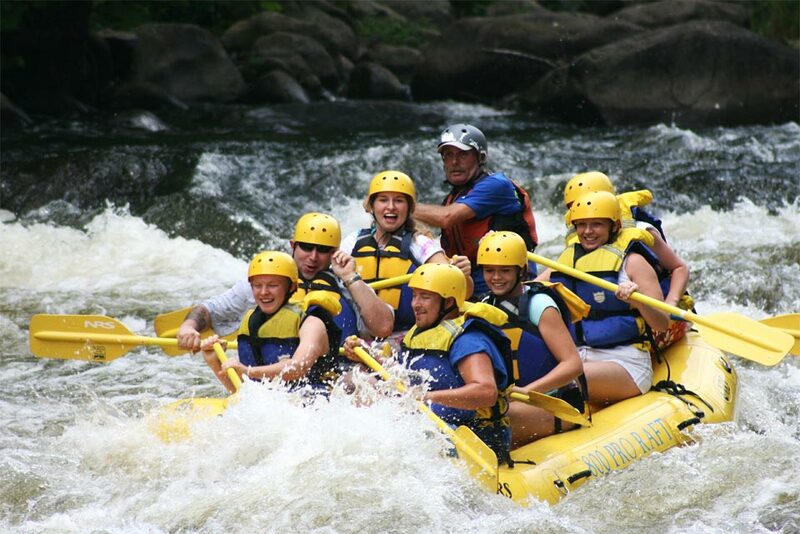 White water rafting is an exciting and fun sport, loved by many for its tendency to get your adrenaline flowing, to bring you close to nature, and to create life-long memories! 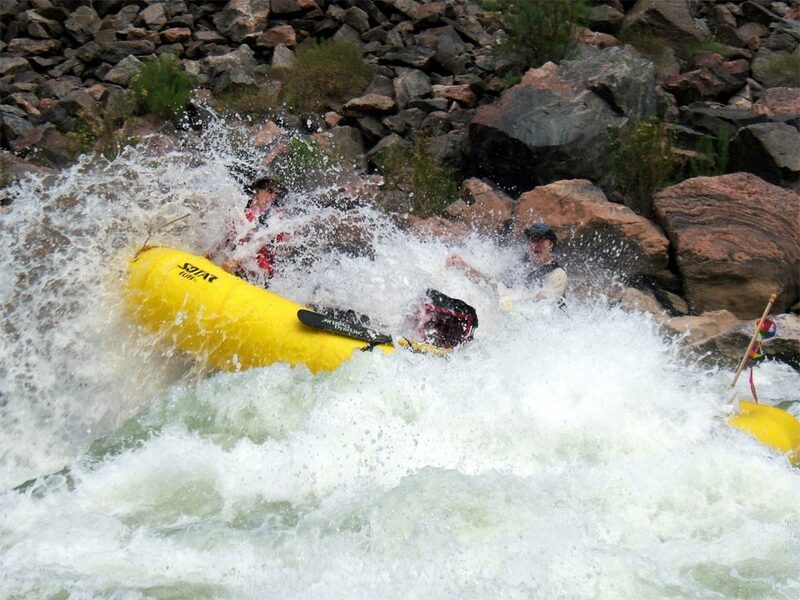 Below are 5 amazing things about white water rafting in Tara River. Imagine you are paddling through calm water, trees all around you, the mountain air fresh in your lungs as you listen to the birds chirping happily on a sunny day. You hear the roar of the water from your seat in the raft, and know you're in for a fun day surrounded by the beauty of Tara's natural wonders. When rafting in Tara River, you are surrounded by nature, from the flowing rapids, to flowers, trees, and animals, all of Tara's natural wonders are spread out before you, bringing you close with nature in a very special way. Often times one simply needs a visceral experience in the great outdoors. Family vacations or hobbies can be nice, relaxing, or quiet, but those moments are frequently lost in the halls of our memory. We may forget the moments of bliss sitting on a peaceful beach among other similar moments of quiet and relaxation. Moments which stand out are frequently those moments which tear through the monotony with an exciting experience. 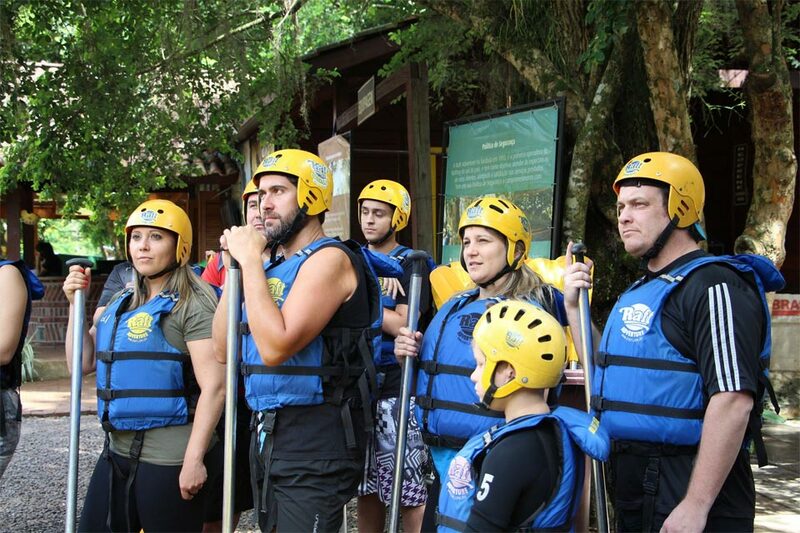 White water rafting down a crisp, fresh, river with your family, friends and loved ones is an exciting journey that you're sure to remember for a lifetime. The boldness of the experience can carry you away, and you're sure to have an exciting time. In today's digital age it is harder than ever to disconnect and spend quality time with loved ones away from the pressures of everyday life. 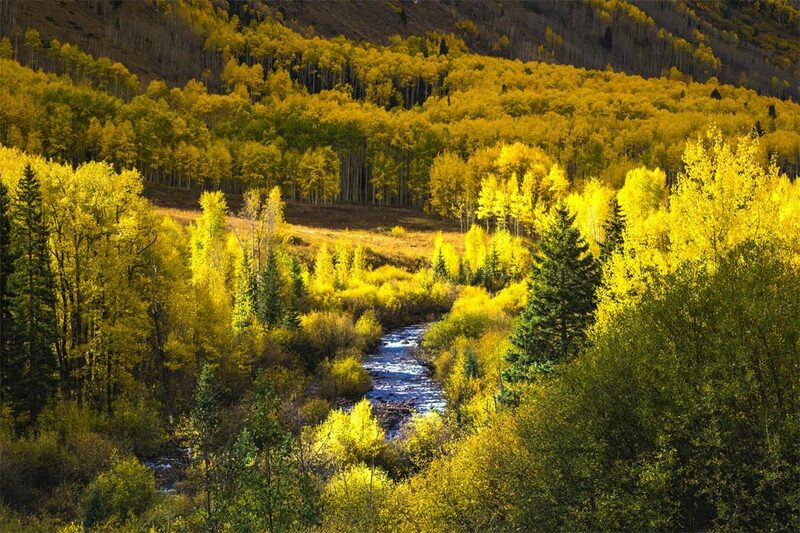 When you go rafting down the white waters of Clear Creek, it often feels as if only those moments exist. You and your family or friends, together on the raging waters, can be entirely enveloped in the excitement, natural wonder, and each others' company as you explore a new and exciting adventure together. The closeness a shared, challenging, and enjoyable experience brings can pull families, groups, and friends even closer together. In life, one of the greatest things one can do is overcome adversity. There are few challenges as rewarding and downright fun as undertaking a white water rafting trip and pursuing the adventure that is pitting yourself against nature. This form of challenge provides both physical and mental stimulation for even the most experienced outdoorsman. Whether you're up for a gentle challenge or a tough one white water rafting in Tara River has an option for you that will allow you to test yourself in one of nature's most beautiful environments. Some moments in life with total strangers can truly transform your perspective. 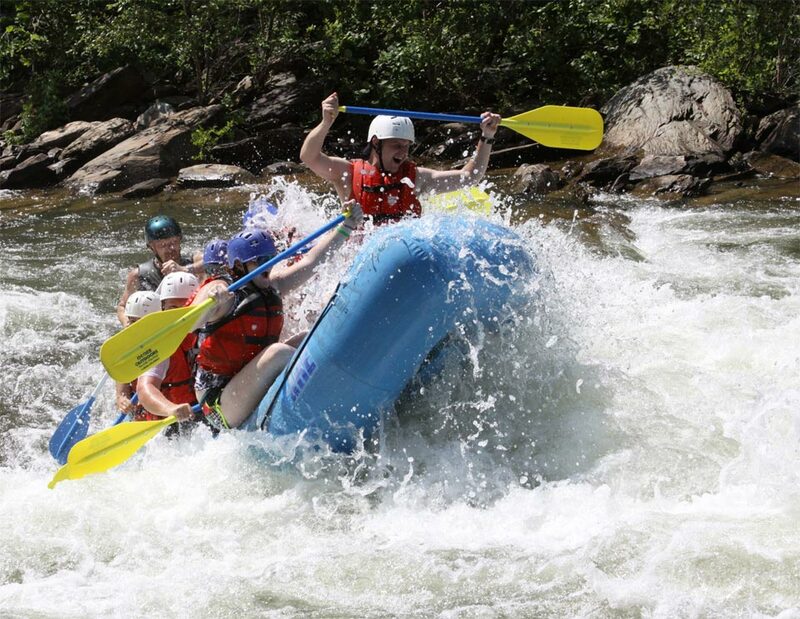 When white water rafting in Clear Creek you have the opportunity to meet new people such as fellow rafters in your group, or the guide if your group takes one. In these special moments amid the water and waves you can form bonds that last a lifetime, and friendships that will pass the test of time. This, among other reasons, is sure to give you the experience of a lifetime! Rafting season 2015 has started with the traditional may 1st ride. This is the fraction of the atmosphere that ruled that day. Special first of May arrangements for year 2015. Enjoy the fun and rafting on rivers Tara and Drina and raise the adrenalin. Refreshing experience that will recharge your batteries! Available departures 30.04. i 01.05. OFFER INCLUDES: 2 nights, 1 day of rafting, 5 meals, the associated fees and transportation from Belgrade with a visits to Drvengrad and Kamengrad. Advance is to be paid in the amount of 50% of the total cost and in case of cancellation will be retained. Camp capacity is 100 beds. The possibility of organizing transport from the place of departure directly to the camp, or if you are arriving with your own vehicles parking is available. The food in the camp is abundant in accordance with all of the amenities, authentic local cuisine. At the time you are required to carry identity cards for crossing the state border.